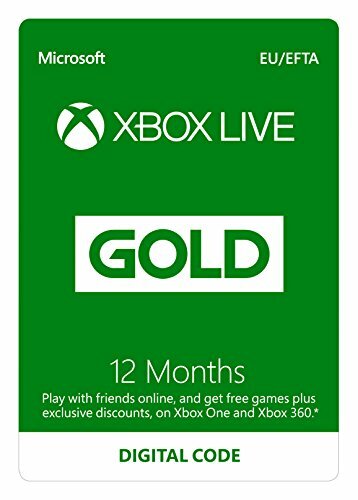 Xbox Live 12 Month Gold Membership lets you get free games every month and exclusive discounts at Xbox store. After you complete the purchase, you will receive a link on the order-confirmation page with detailed instruction to redeem your code on Xbox Live. This link is also stored in your Games & Software Library. Powered by hundreds of thousands of servers that maximize performance and reduce lag.